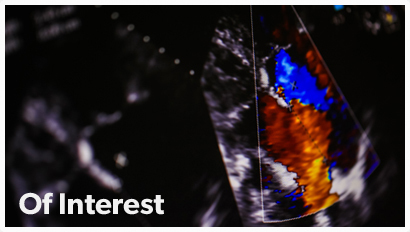 The heart valve society aims to be a community that promotes research on heart valves in basic research, translational research and clinical research. 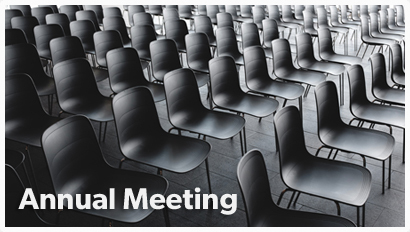 Therefore, the heart valve society organizes an annual meeting in which scientists, cardiologists and cardiac surgeons can meet and exchange ideas. 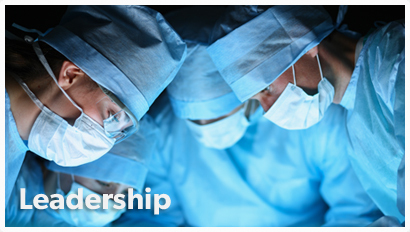 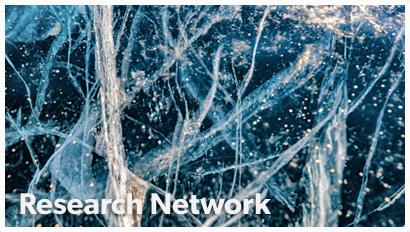 Furthermore, the heart valve society sets up and maintains heart valve research networks in order to stimulate international collaboration and improvement of heart valve research.